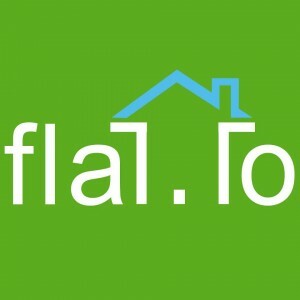 According to local reports, Flat.to, a Mumbai, India-based online accommodation search portal for students, raised an angel funding of undisclosed amount. Aakrit Vaish, the director of Flurry India, made the investment and joined as chairman. The company is using the funds to continue to develop the platform and expand operations in Banglore and Pune. It is hiring in all positions including Sales, Engineering and Marketing. 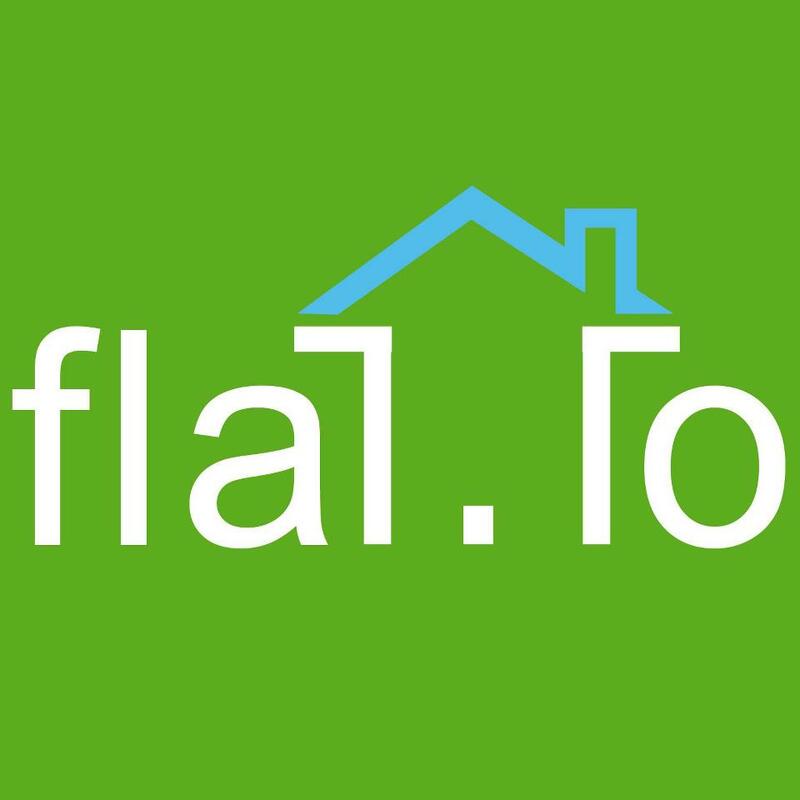 Launched in 2013 by Gaurav Munjal, Flat.to allows student to rent an accomodation near their college connecting them to brokers and owners.